We use 500 million plastic straws every day in the U.S. Many of those plastic straws end up in our oceans, polluting the water and harming sea life. If we don’t act now, by 2050 plastics in the ocean will outweigh the fish. One small change can have a big impact: #stopsucking on plastic straws. #StopSucking t-shirts are now available at represent.com/lonelywhale . 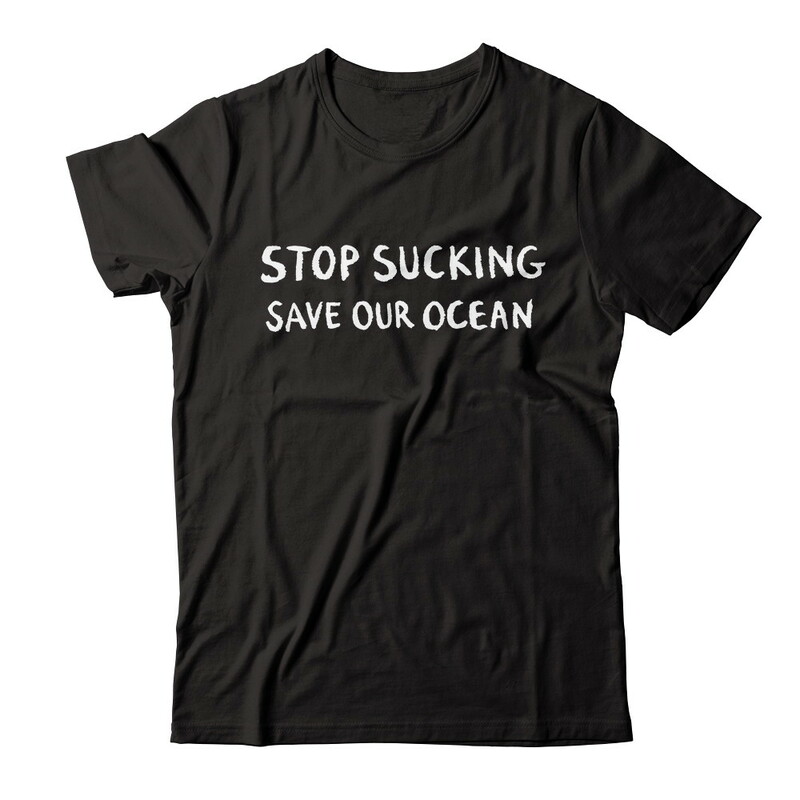 Order now and support our ocean!